Since the beginnings of the 1980s, Neneh Cherry has incarnated in many forms: Be it hip hop, trippy hop, R&B, minimalist electronic, jazz or even more rocky and endeavours informed by punk rock – no matter how many breaks were taken in between, every time she emerged it was relevant and redefining her status and persona. 2018 sees Neneh Cherry incarnate in a laid-back ambience as part of a musical ensemble that helps to further enhance the spontaneous free flow approach that has become part of her DNA. 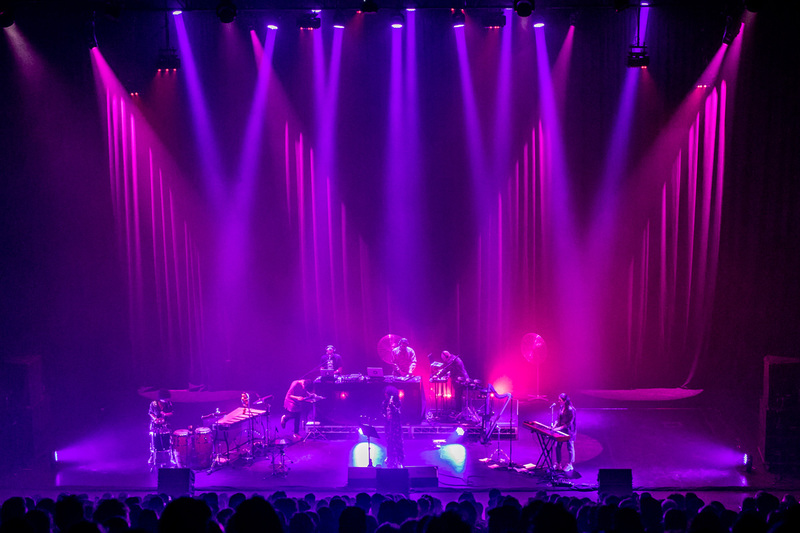 Agnostic when it comes to stylistic limitations and confinements and a consumed musician at her core, her performance was testament to her effortless ability to merge and sync styles and influences to channel her alchemy into her very own idiosyncratic brew. The pleasantness of her more recent songs off the album “Broken Politics” prove to be a counterpoint to what is tackled thematically, e.g. the implications of the refugee crisis and other pressing issues like gun control, along with musings on the need to be. 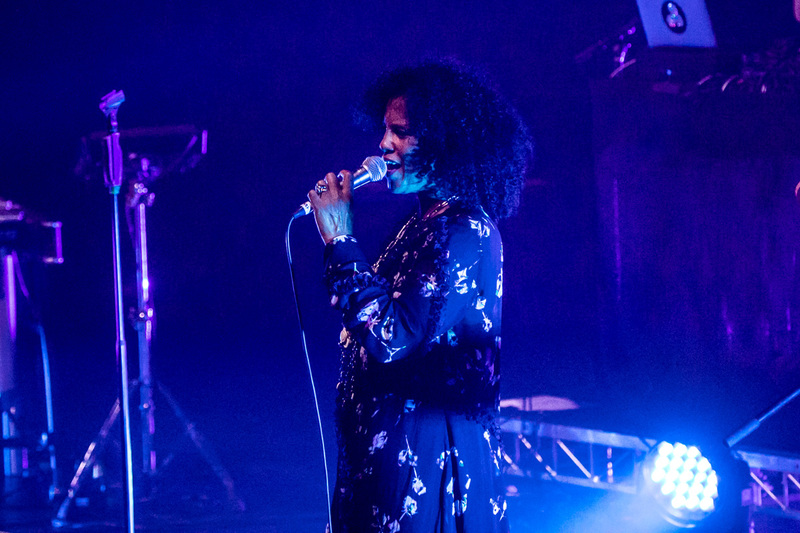 Never heavy handed, Neneh’s Sydney performance was informed by a warmth and intimacy, resulting in an expansive set tinged with sadness, hope and cheerfulness in equal measures – in essence a melange that is hard to fabricate while the multi-layered fusion aspect never got neglected from a musical perspective. Exposing fragility does not have to go at the expense of fierceness, for which Neneh’s both deeply personal, political and sonically cohesive set, which is not abstaining from touching thorny subjects, is an example par excellence. Neneh Cherry remains a vital voice in popular culture – one that is here to stay and one that never ceases to reinvent itself.